BxC Presents: "Resilience" BxC Company Reel from BxC on Vimeo.  BxC is comprised of over a dozen, fresh-minded individuals, each with multiple layers of talent and experience. 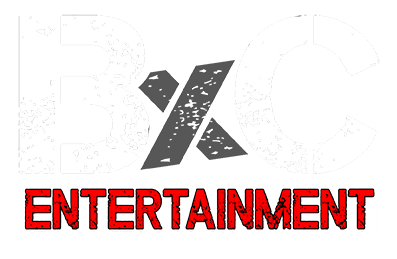 Headed by seasoned executives and operated by a wide array of gifted team members, BxC continues to thrive as a state-of-the-art, electrifying fresh face in the entertainment industry.  Specializing in visual production, entertainment, and educational workshops.